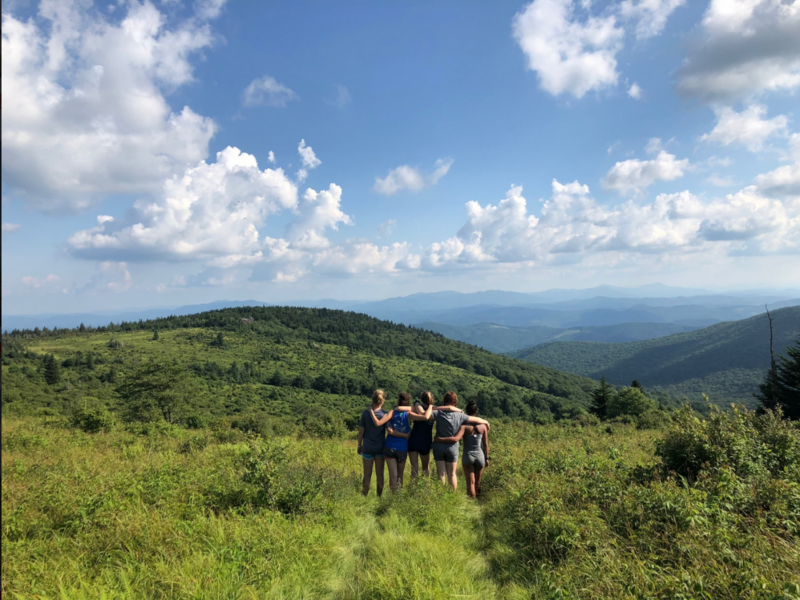 The CIT PROGRAM is offered as an alternative experience for those campers who may be interested in developing leadership skills within the context of organized camping, environmental education, or outdoor education. Campers eligible for the program must be 16 years old or have completed the tenth grade. They attend camp for the entire 7 weeks, spending half of their time in the camper activities of their choice and the other half in an intensive program designed to provide a base in understanding child development, leadership styles, skills and practice, decision-making process, independent thinking, teaching methods and learning styles, and awareness of job responsibilities. The program is supervised and directed by the CIT Counselor who has many years of experience in these areas. 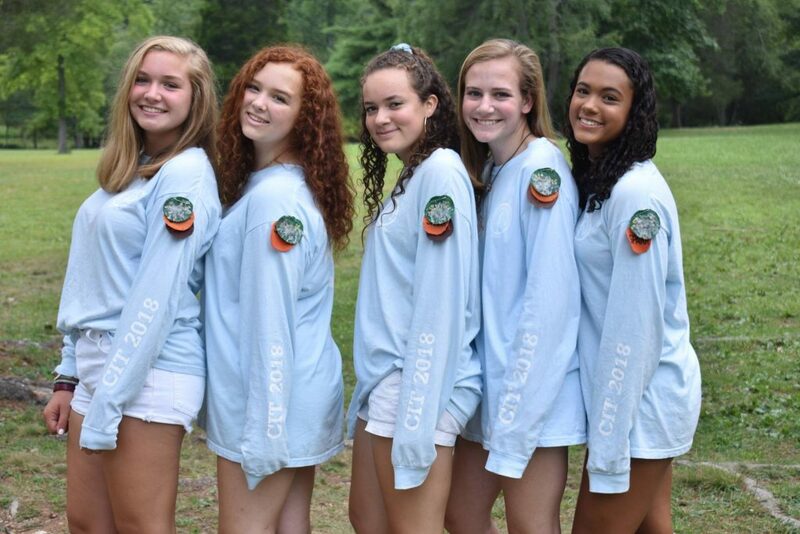 The CITs are campers, eligible for all camper honors and responsibilities and subject to all camper rules. 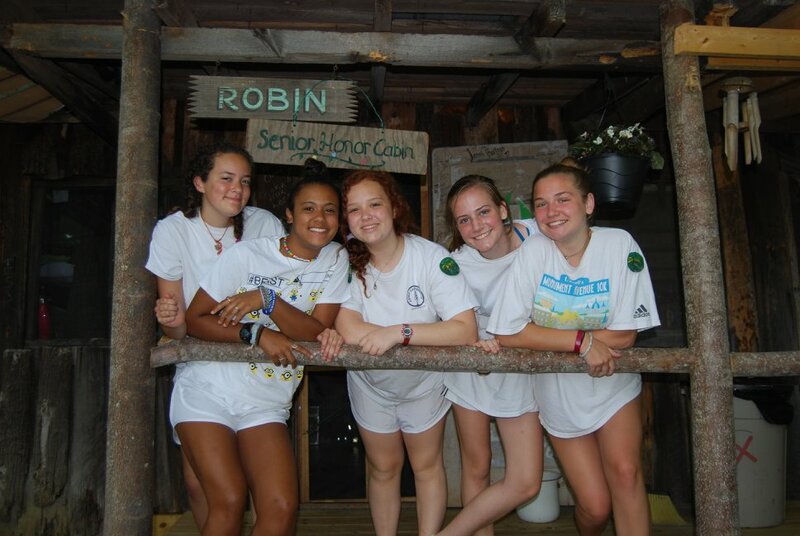 CITs live in a cabin of their own. They assist in planning some of their own activities and an occasional all-camp activity. Successful completion of the CIT PROGRAM will be determined by the CIT Counselor and will be recognized with a certificate issued by Camp Carysbrook as well as 40 community service hours. CITs will be evaluated in writing by themselves and the supervising staff. These evaluations will be shared verbally with each CIT. Successful completion of the CIT PROGRAM can lead to the opportunity to become a WIT (Worker-in -Training) the following summer.